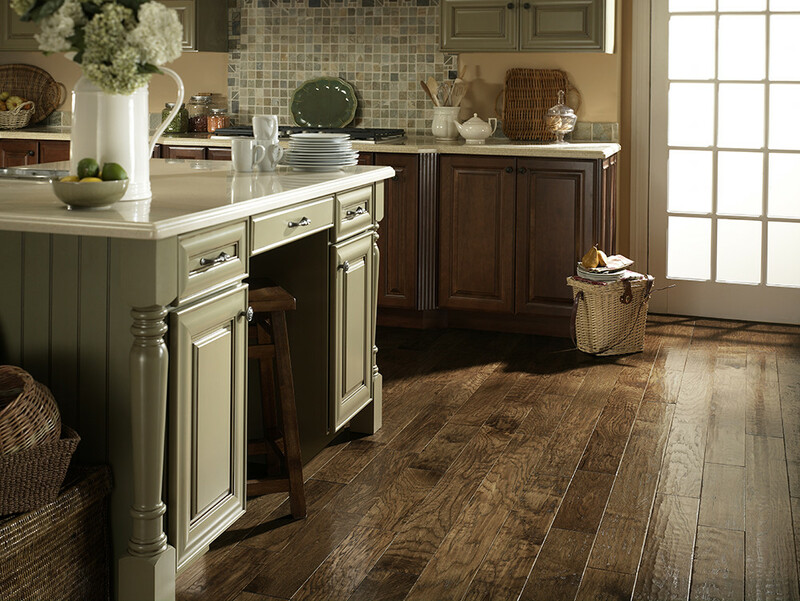 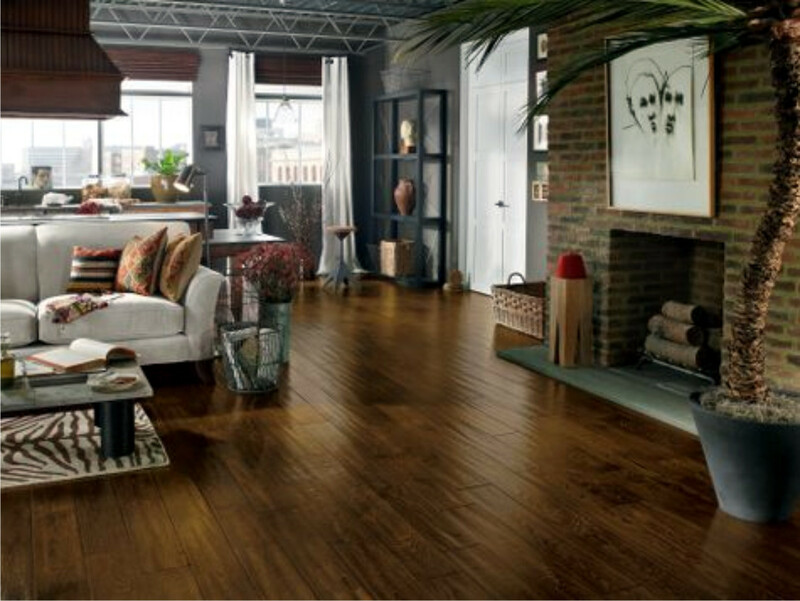 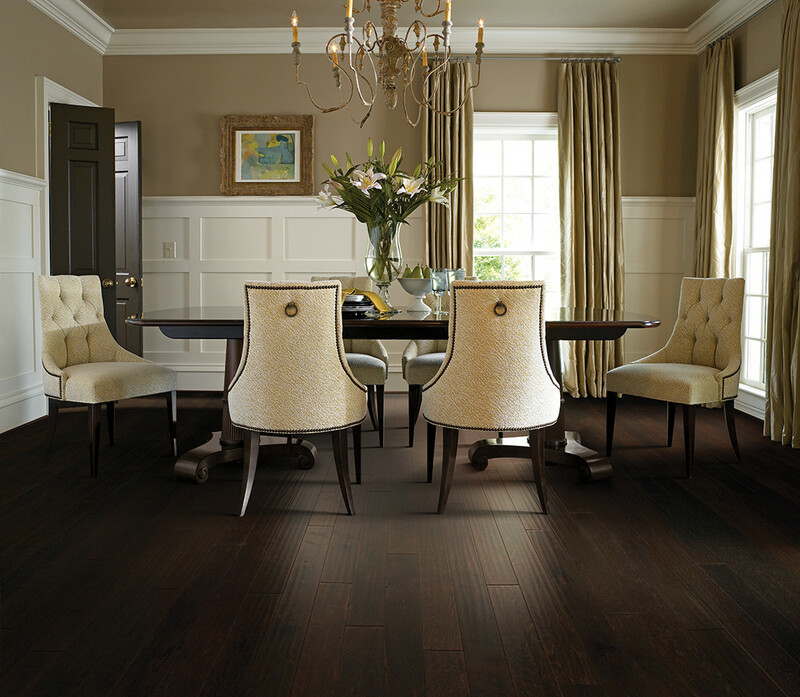 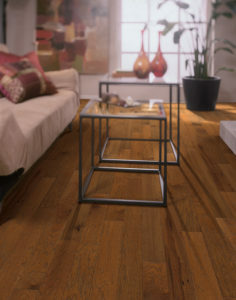 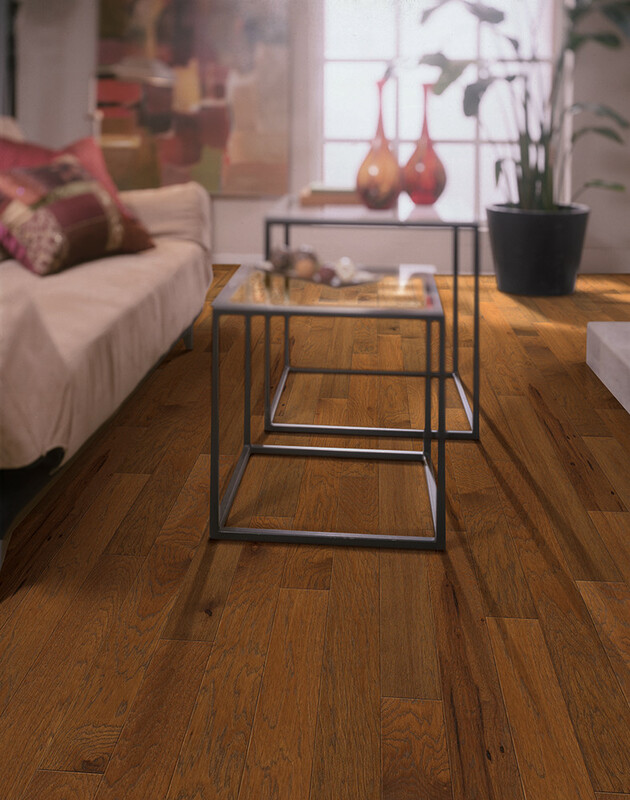 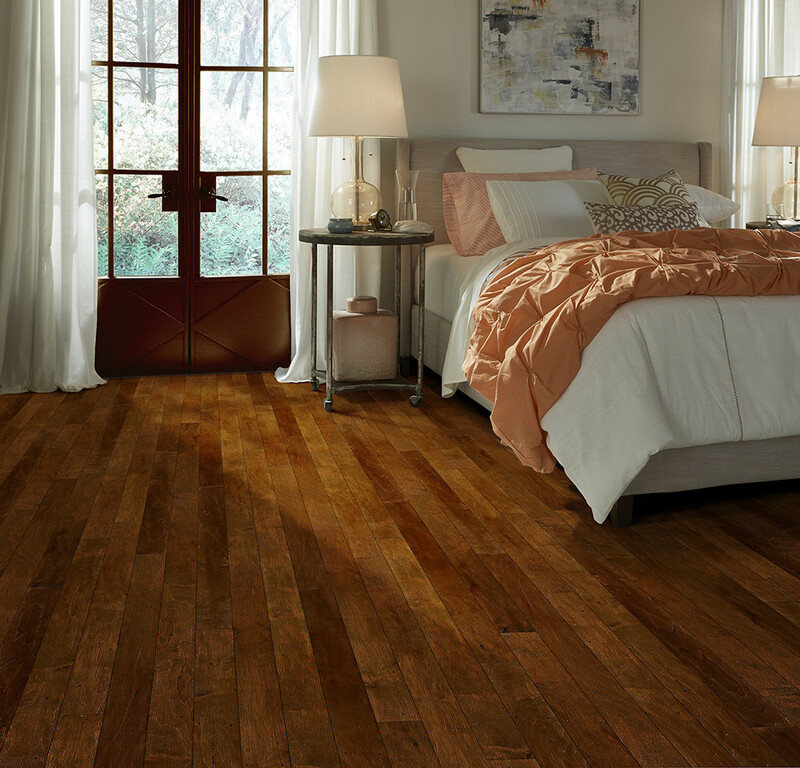 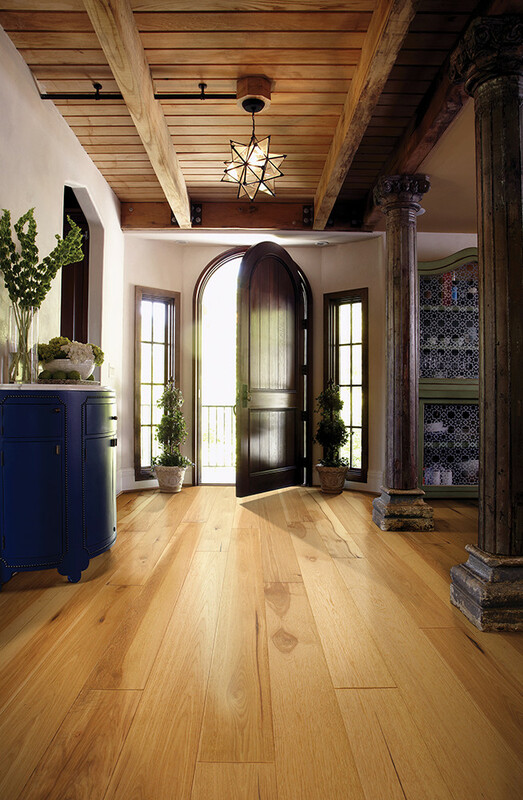 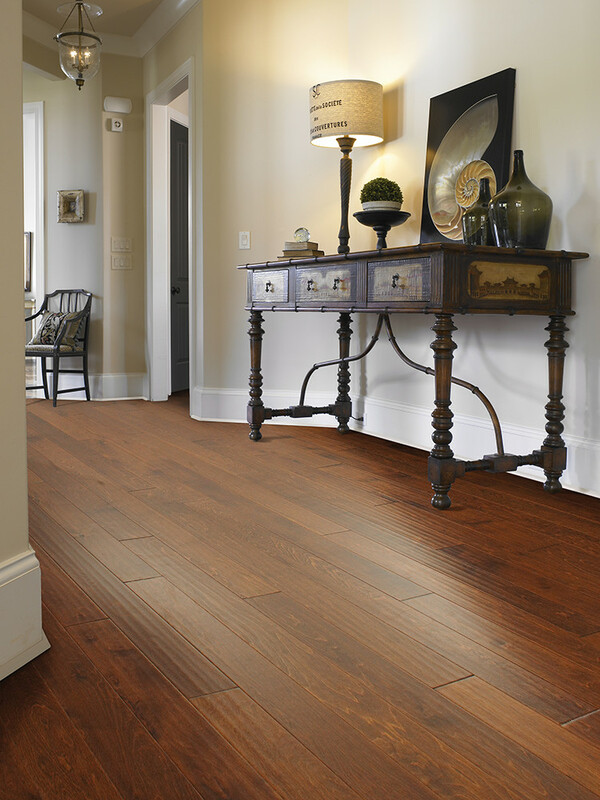 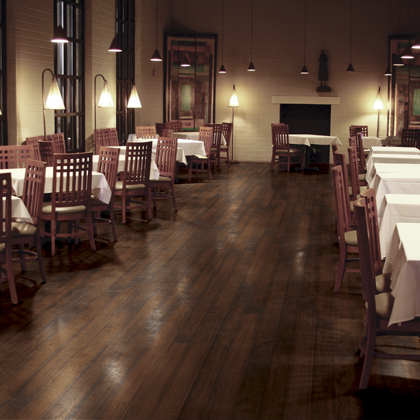 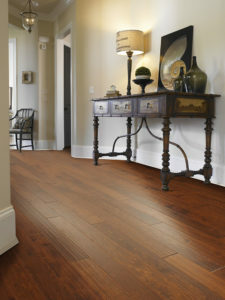 When it comes to natural beauty, it is hard to beat the look and warmth of real hardwood flooring. 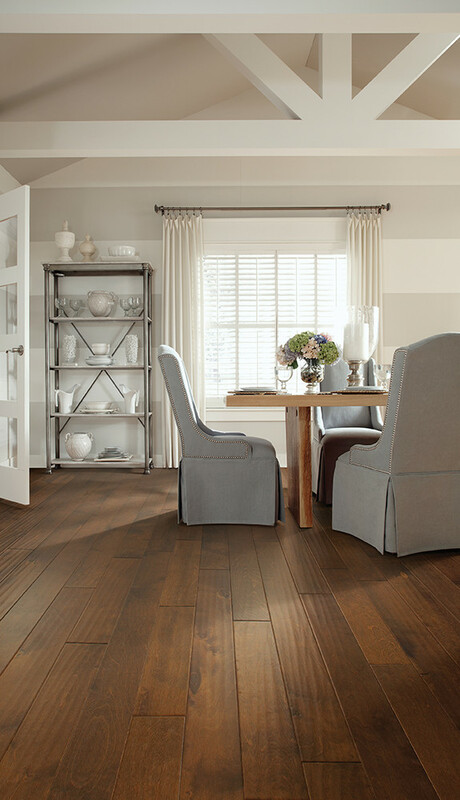 Like most floor covering products, hardwood flooring has changed dramatically over the past few years and we carry all the latest and best hardwood styles in our showroom. 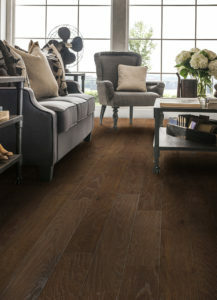 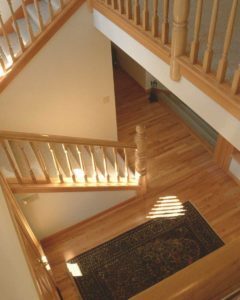 We have a wide selection of wood floors for you to choose from and we offer expert installation. From 3/4″ solid oak, maple, and other hardwood species, to the pre-finished engineered or longstrip flooring, we can help you choose the right hardwood floor to match your decor and lifestyle. We provide expert staff consultants and expert installation. 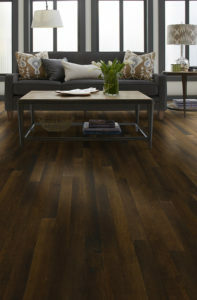 Come in and let our staff help you get the perfect hardwood flooring for your home or business. Laminate Floors do not look fake any longer. 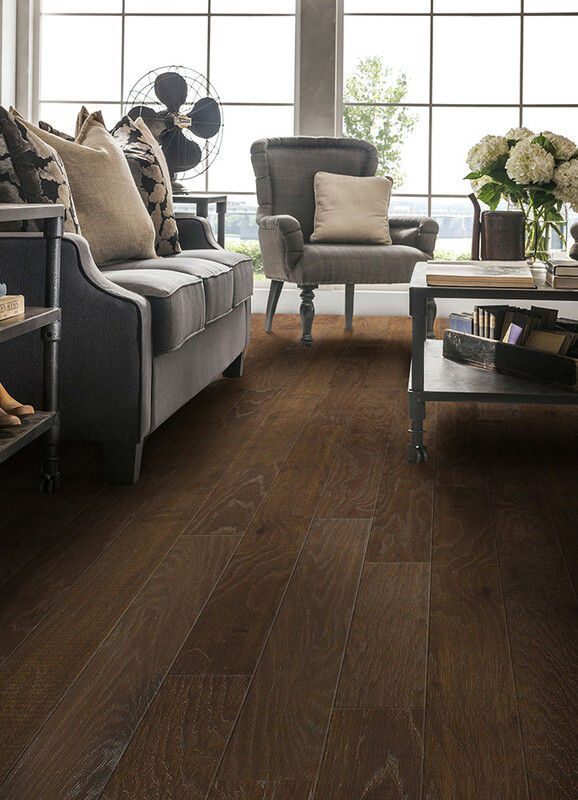 Laminate flooring offers a wide selection of styles with the look and feel of beautiful hardwood, ceramic tile, and slate designs. What ever your decorating taste, we have the styles and colors to bring your room alive. 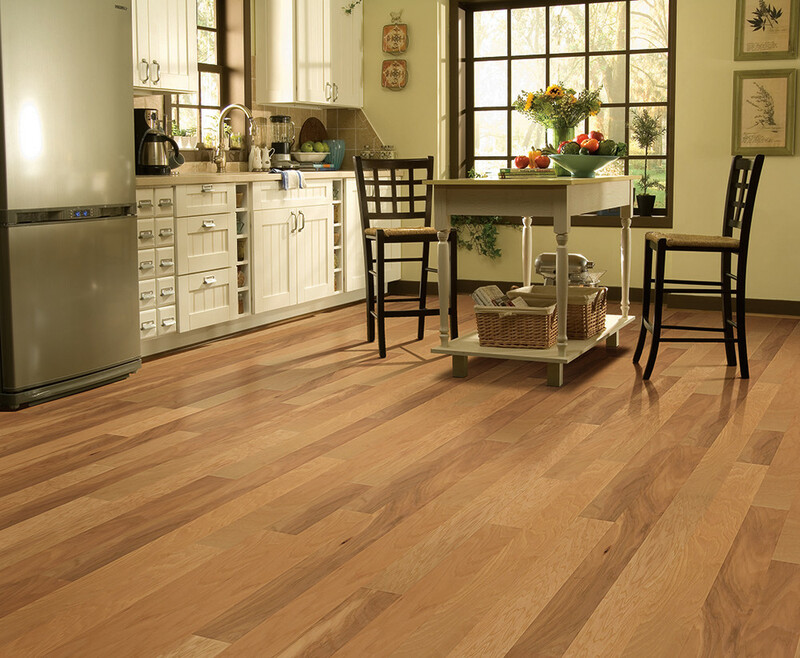 Laminate floors are very durable and resistant to household stains, sunlight fading, and wear through caused from normal household traffic. This makes these floors ideal for active areas in a home. 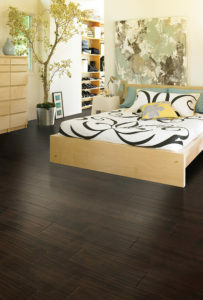 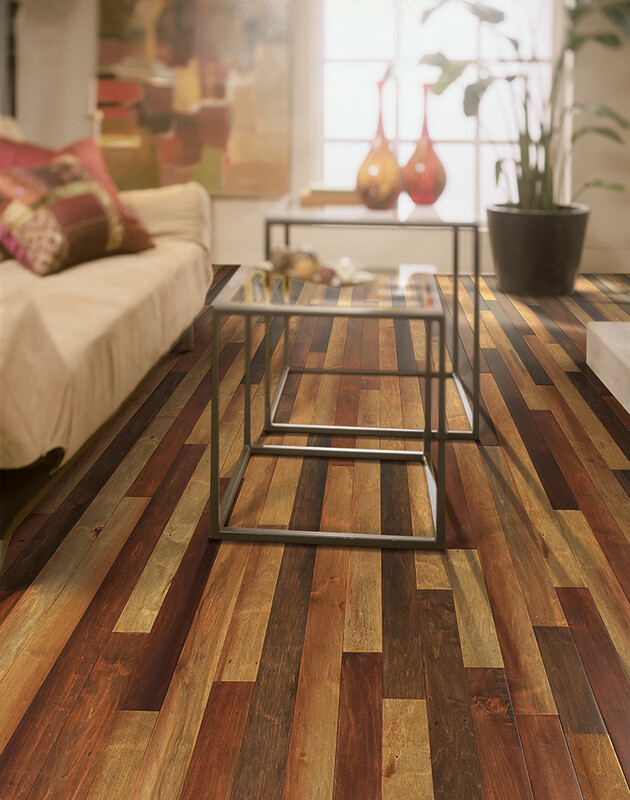 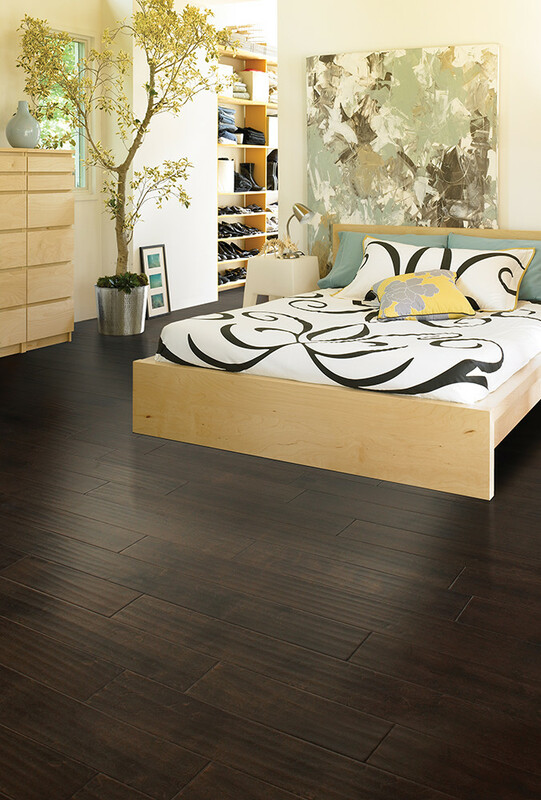 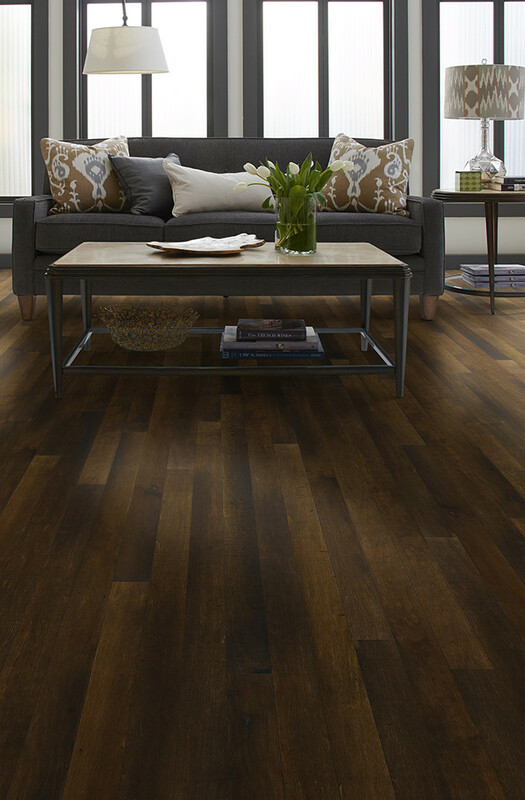 With a non-glue installation, you are able to walk on your new laminate floor immediately after installation.